In this article, I will show you how to integrate eSewa API v1.0 with the Laravel framework. eSewa is Nepal's first popular online payment gateway helping businesses to accept their payments online. 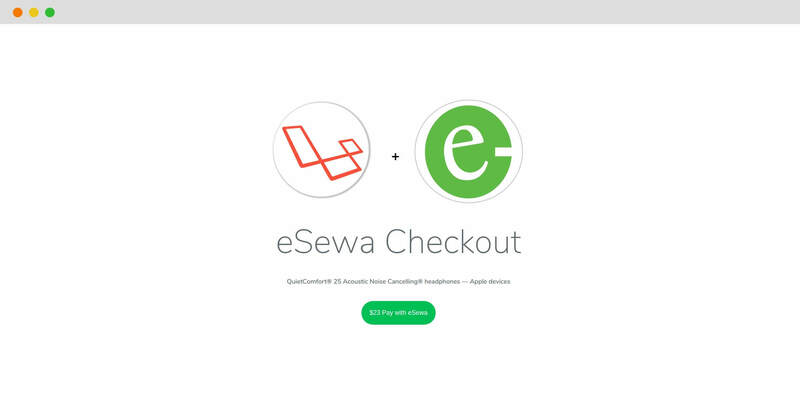 As like a few other payment gateways integration with PHP, I've recently worked on a new package for eSewa, which is a used in the majority of eCommerce platform in Nepal. I got a chance to work for the client to accept their payment online. I have first explored on google to know if anyone has worked to create a better PHP package for the gateway. I found there is no any good package for the payment gateway. So decided to create a new reusable library with unit testing. I always try to share the real-time example and solution for the working developers through this blog. Below, I'll cover complete steps needed to integrate eSewa API using the package built on top of Omnipay library. Before diving into the code, let me first share my experience on how to grab API keys for development, production environment. While I went through their API docs, there are no test credentials given in there. eSewa API credentials are available to the merchant after contacting the eSewa office via phone call or email support. Now, let's jump into the code after you have grabbed the API credentials to make API calls by using the package. The library is framework agnostic, can be used in any custom project, not only with Laravel. 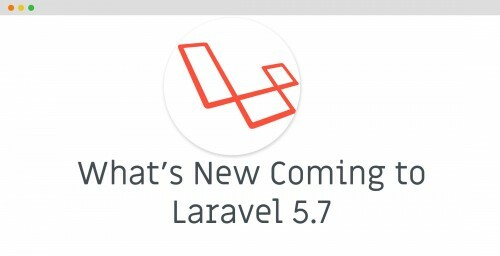 Here, we're going to integrate it on top of the Laravel framework. 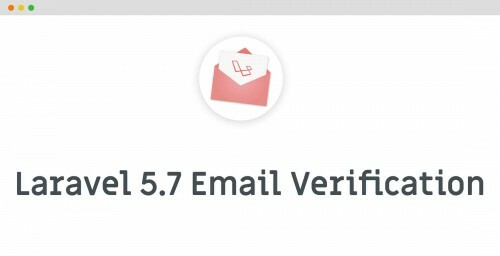 If you're a Laravel developer, hopefully, you will benefit from it to save your time. Include the package with your project with a composer command. 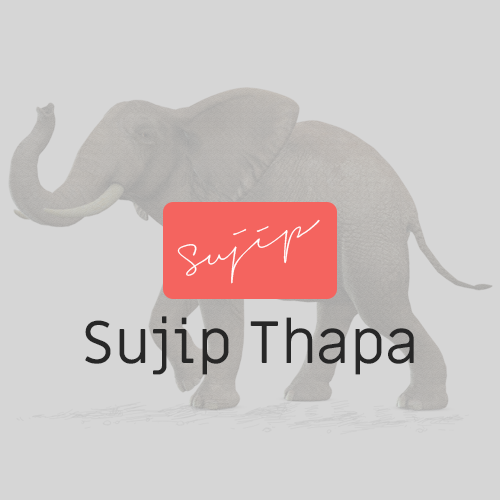 The sample code is available on github example repository. Thanks for following up this article up to the end. If you have any feedback for me, feel free to leave your comment. If you think you have found a bug, please reach us via email or create an issue on github. Do not forget to share if you think worthreading and sharing this article.